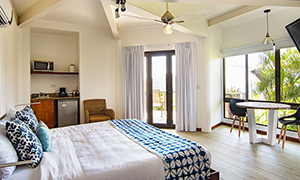 As the Resort Hotel, we offer a wide variety of standalone accommodations, including the award-winning Tulemar Bungalows, luxurious Villas, and beautiful Private Homes. 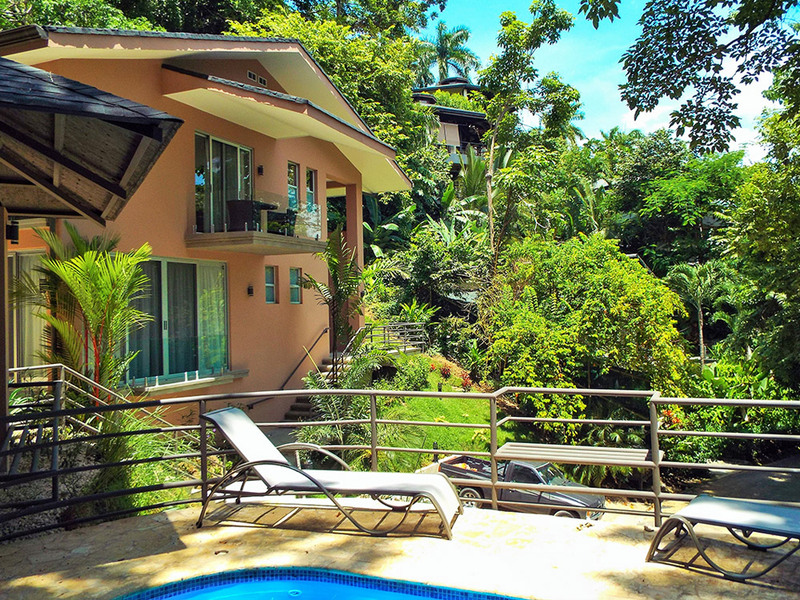 The property itself is spectacular, nestled in a lush rainforest overlooking the Manuel Antonio coastline. 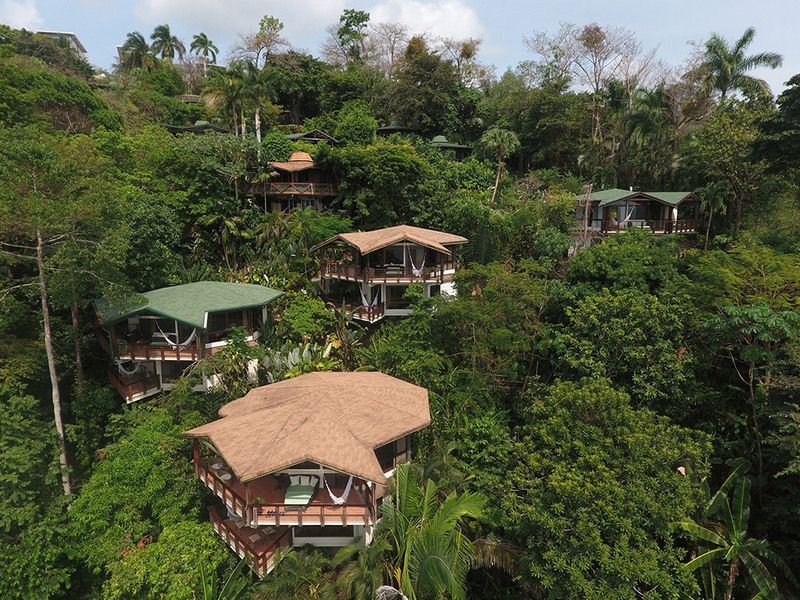 Surrounded by nature, Tulemar Resort features incredible gardens, walking paths, thriving wildlife, and the ONLY exclusive sandy beach in the region. 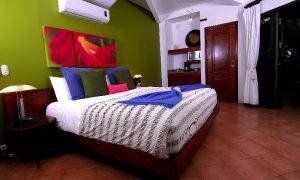 At Tulemar Resort you will enjoy the luxury and privacy of your very own villa, along with the amenities of a high-end resort, including concierge services, 4 resort swimming pools, 4 restaurants, beach bar, spa services, tour desk, daily maid service, shuttle services and much more. 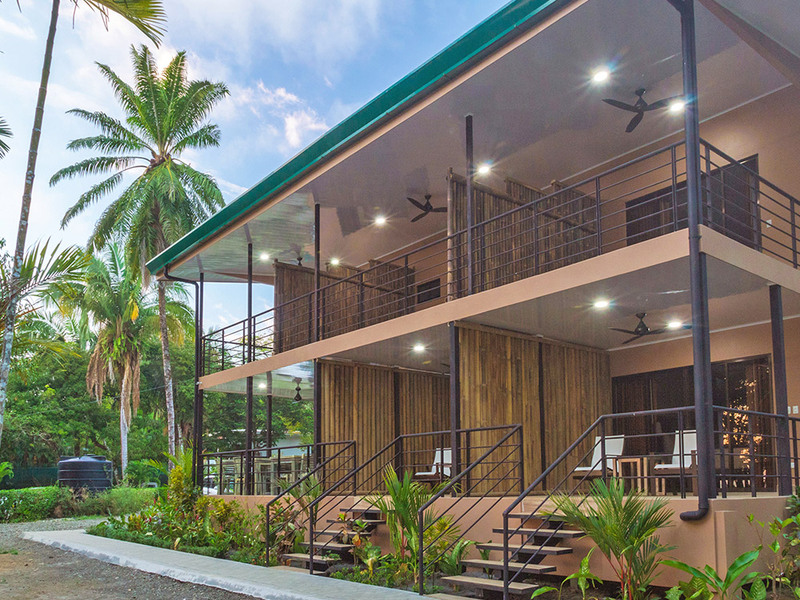 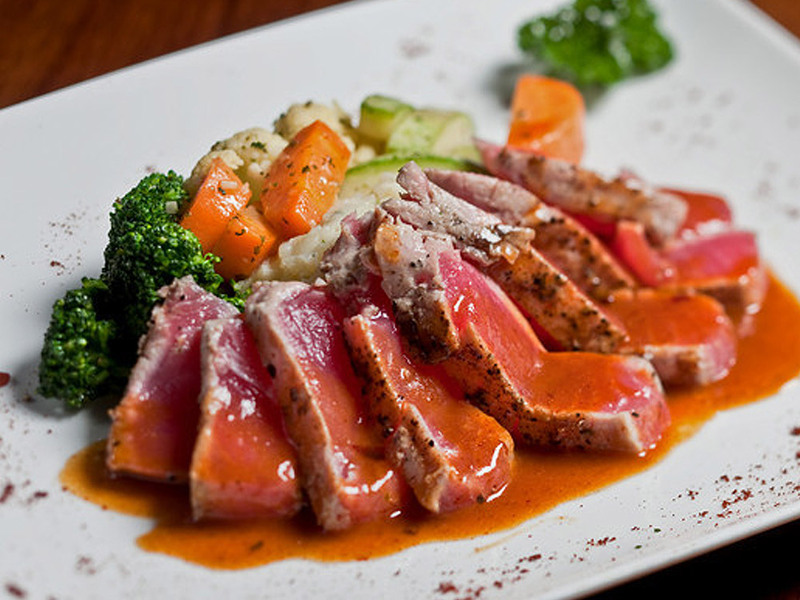 While there are other vacation rental options in Tulemar, we’re proud to offer the most comprehensive experience, and make all Resort amenities and services available for our guests. 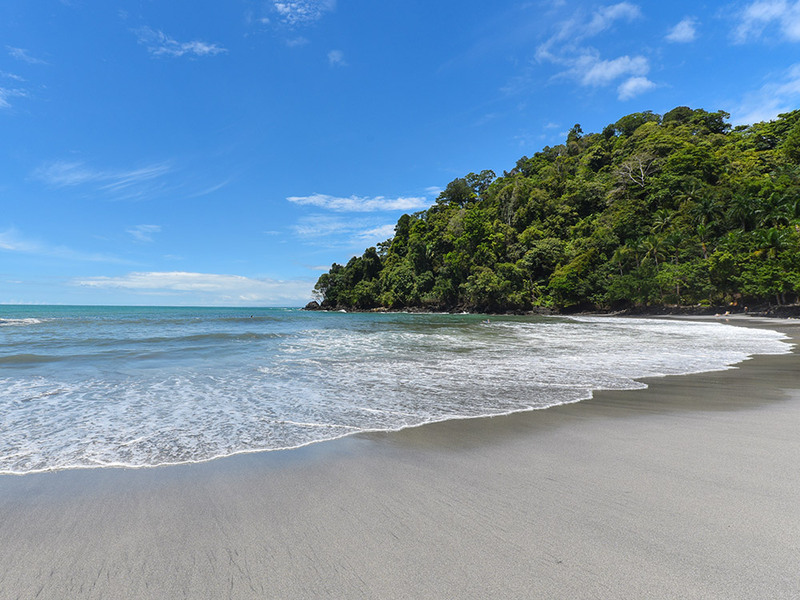 Experience one of the world’s most desirable and beautiful destinations. 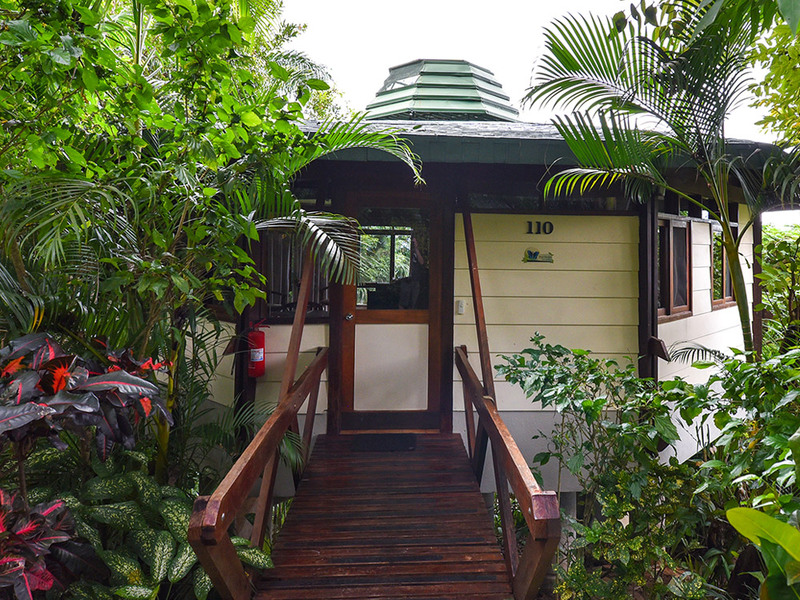 Explore your options below and discover your new home away from home in paradise. 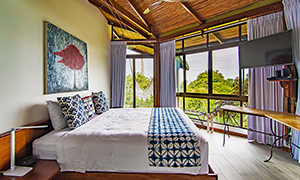 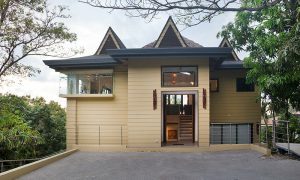 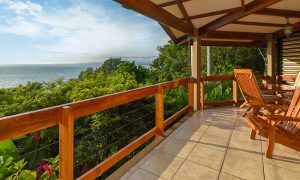 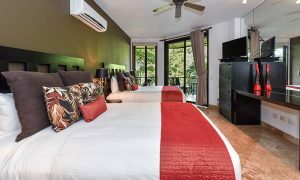 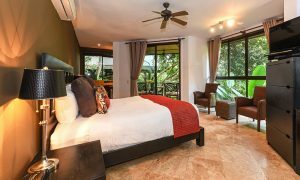 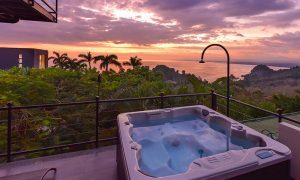 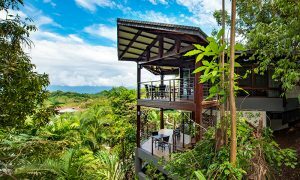 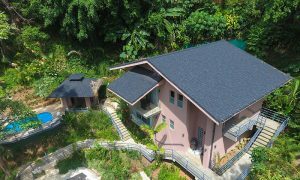 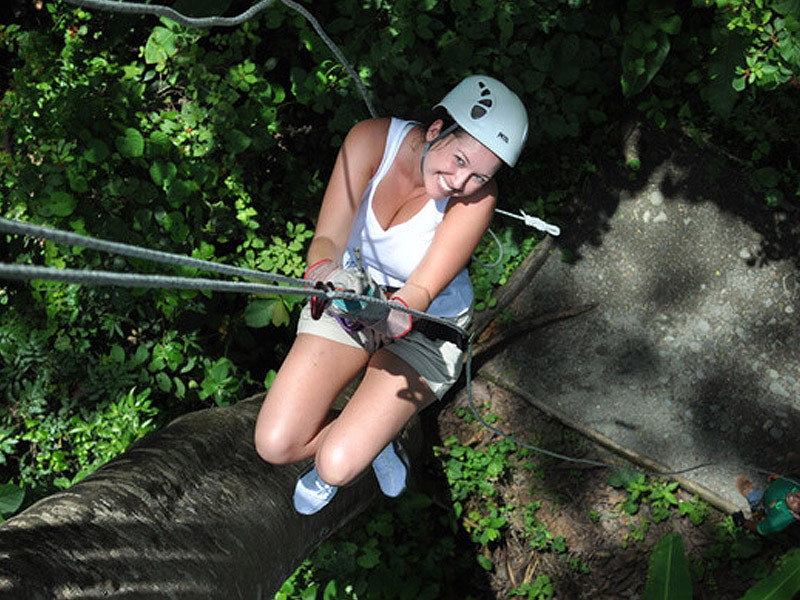 Adventure and luxury living set within the beauty of Manuel Antonio. 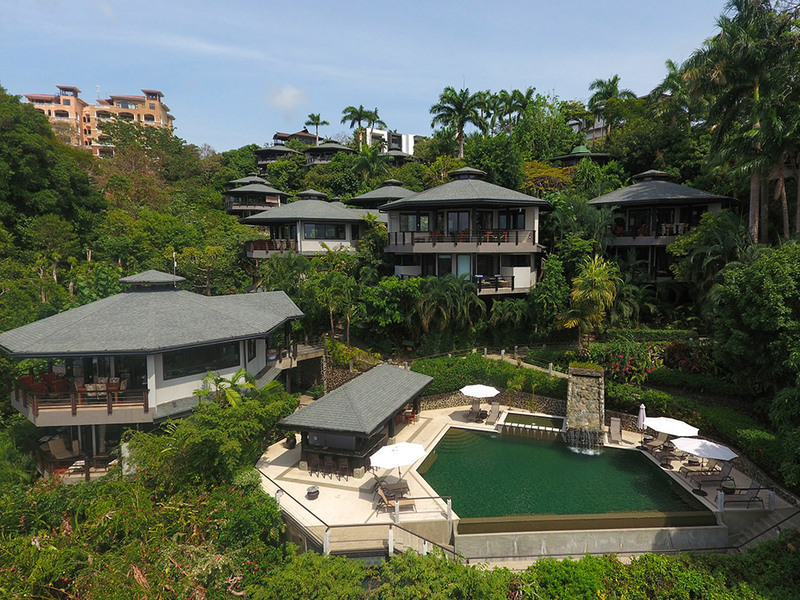 This is not your average place… imagine a divine secluded beach, breathtaking views and unforgettable hospitality. 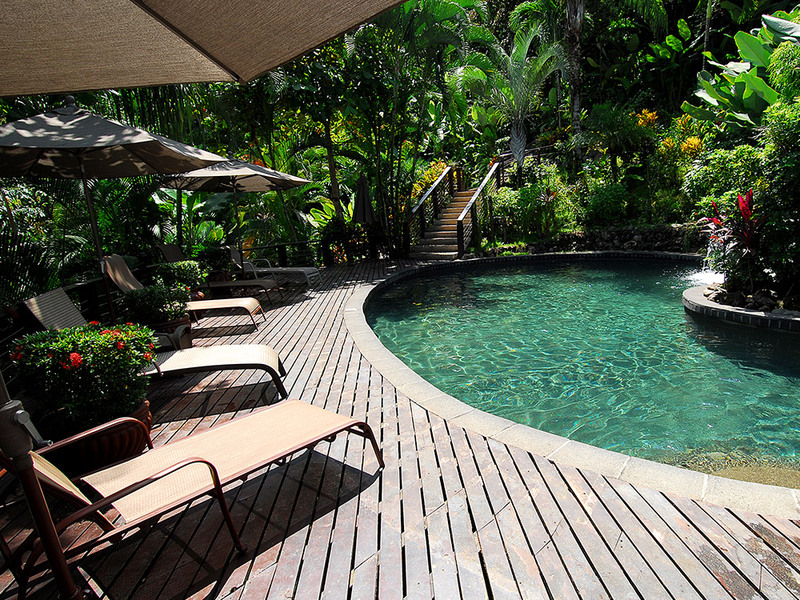 To visit our resort you will need to fly into San Jose, Costa Rica. 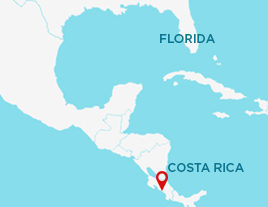 We can arrange transportation anywhere within country whether you want to fly or use ground transportation. 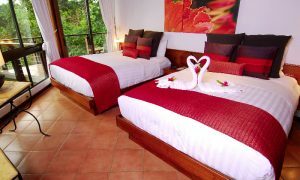 We’d be happy to assist with any arrangements to make your stay as easy and enjoyable as possible!